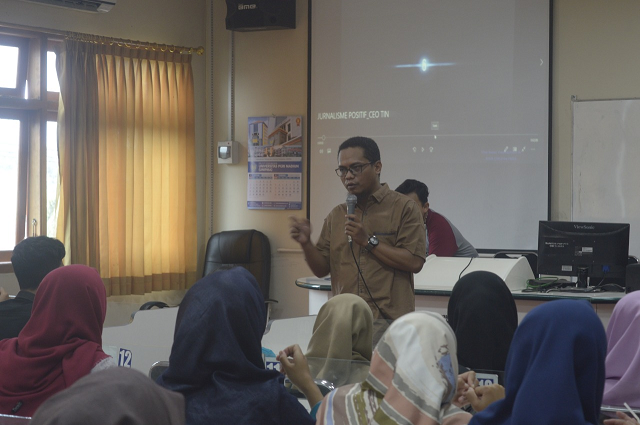 Universitas PGRI Madiun (UNIPMA) held a "Student Parent Communication Forum" for the 2018-1919 academic year. 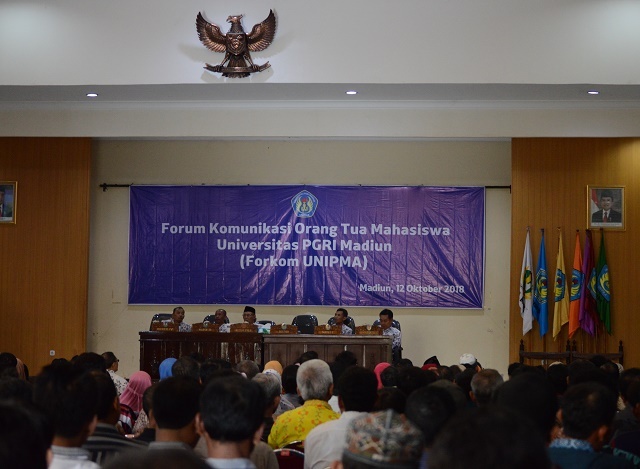 The event was attended by parents / guardians of students, Kaprodi, PPLP ranks, and the Chancellor was held at Graha Cendekia UNIPMA, Friday (12/10). Chancellor of UNIPMA, Dr. Parji, M.Pd said that there were four main objectives for holding a communication forum. First is for parents / guardians of students to know the campus where their child is studying. Second, is to make them know about the campus manager. Third, is to establish good relations between parents and campus. Finally, is to establish friendship / synergy to monitor student development. This communication forum is divided into four sessions. 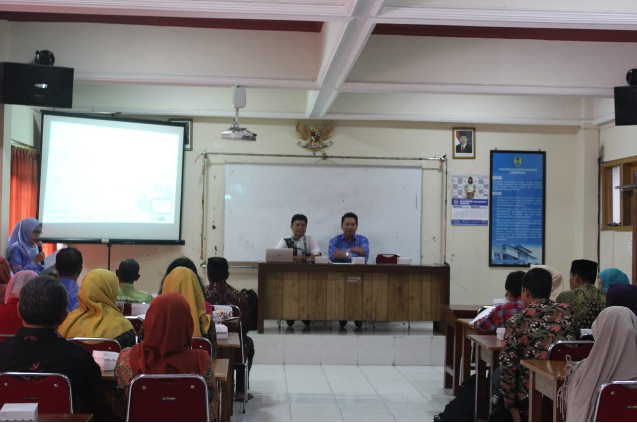 The first session was the introduction of UNIPMA campus sections by the head of PPLT, Drs. H. Imam Sujudi. 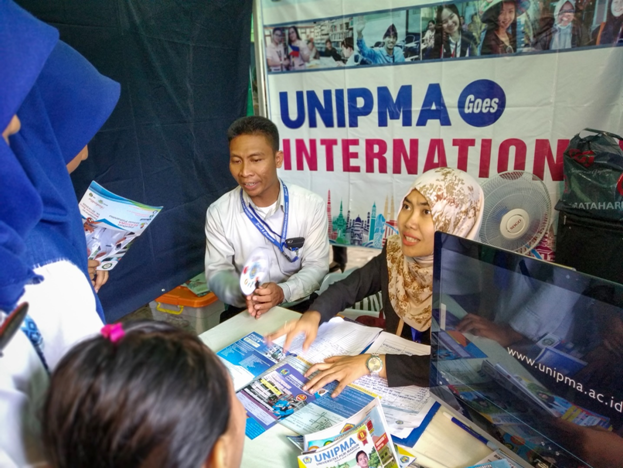 Then continued by the Rector of UNIPMA, Dr. Parji, M.Pd, who explained about the vision and mission of various University study programs. Third, was the submission of material regarding student affairs by vice rector 3, Drs. 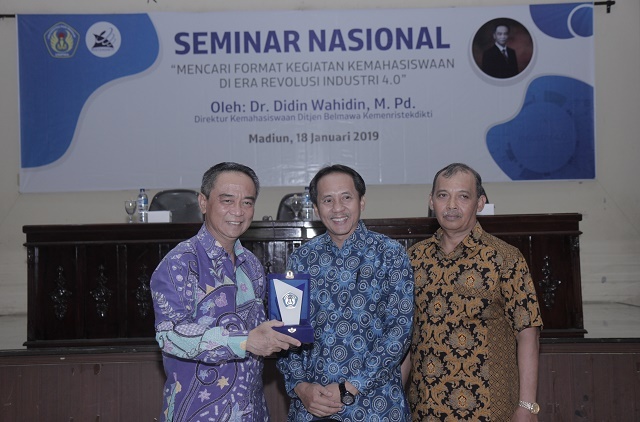 R. Bekti Kiswardianta, M.Pd. At the end, there was a question and answer session between the parents of students and the ranks of the campus management.